Established in 1992, NavCom Technology, Inc., a John Deere Company, is a leading provider of advanced GNSS products for OEMs, VARs and system integrators needing high performance RTK systems, global five centimetre level GPS satellite corrections, geodetic quality GNSS receivers, wireless communication products and engineering consulting in the areas of precise positioning, wireless communications and robotics. 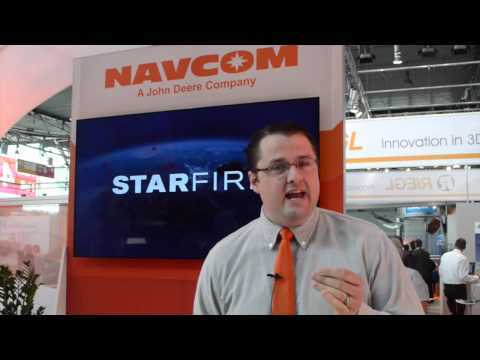 NavCom offer a complete line of multi-frequency GNSS and wireless communications products, along with the StarFire™ Network — the most widely available global satellite-based augmentation system (GSBAS) in the world today. The scope of applications for products and services spans land survey, aerial survey, machine control, military, offshore and marine survey. Key personnel include a Johannes Kepler Award winner and inventor of the Hatch-Filter Technique; a management team with over 150 years of collective GPS experience; and more than 70 engineers and scientists capable of taking a project from conception, through design, to a complete system solution. NavCom is a wholly owned subsidiary of Deere & Co., the global leader in agricultural products. From the inception of GPS, NavCom personnel have contributed greatly to the evolution of the technology by developing innovative solutions and by adopting leadership positions within the industry. These efforts have led to a noteworthy number of NavCom patents and patent applications in the areas of GPS, signal acquisition, multipath mitigation, wireless communications, antenna design, and frequency modulation techniques. 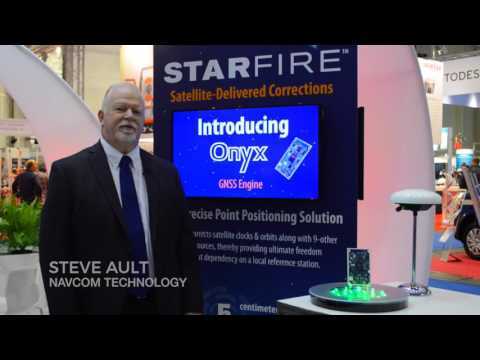 The StarFire™ Network: The first of its kind, this global satellite-based augmentation system (GSBAS) provides five centimetre positioning accuracy on a global basis, completely independent of geographical boundaries, allowing users to roam freely and precisely. As the only GNSS manufacturer providing both GSBAS signal service and high-precision GPS products of its own design, NavCom is able to offer custom solutions for unique customer applications. RTK Extend™: Exclusive to NavCom customers, this revolutionary new concept in RTK-GPS positioning carries you through RTK communication dropouts by allowing StarFire™ to take over when RTK radio outages occur. RTK Extend™ takes advantage of the StarFire™ signal to maintain RTK accuracy in times of radio outages for up to 15 minutes — a service that has proven invaluable to customers worldwide. Setting standards, developing new technologies, moving towards the future: These are the very foundations of our company. NavCom continues to set the benchmark in advanced technologies, from next-generation GPS receiver design to robotics and awareness systems. With the emergence of new technologies, our partners are assured that innovation, quality, and customer satisfaction will remain the driving philosophy by which we do business. 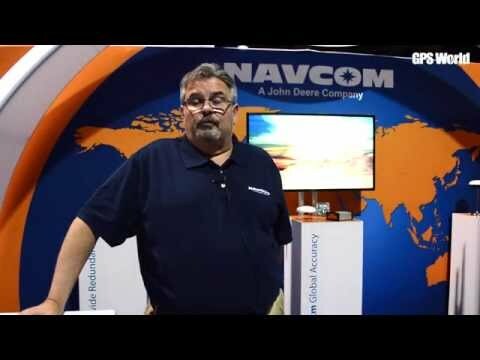 For a company overview and current product line please read the following Navcom company presentation.